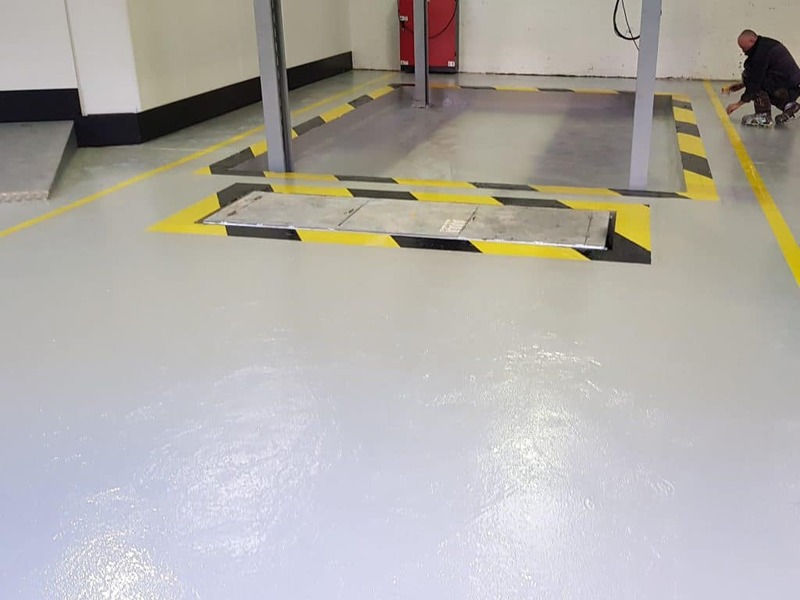 We have extensive experience of applying resin flooring in the automotive industry, from coatings in maintenance bays to outside anti-skid areas as well smooth and decorative finishes for showrooms. Auto Prep, Hyde. – a refurbished conversion to a garage required a durable, coloured coating. 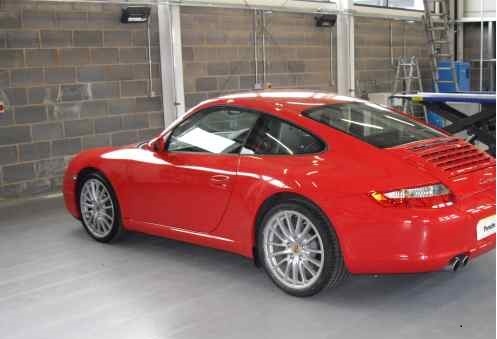 click on image British Car Auctions, Manchester. 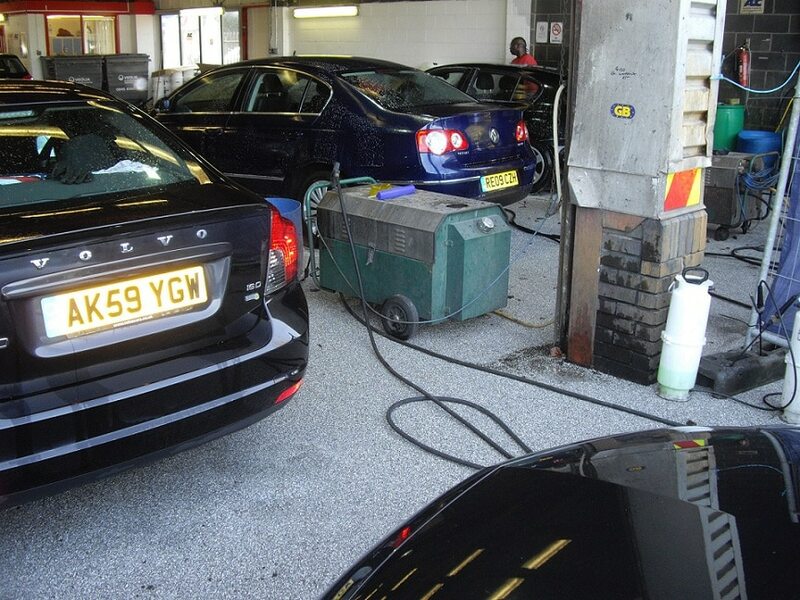 – heavy-duty anti-skid finish in a car wash area. John Cauldwells’ garage. Ferrari and Bentley rooms. click on image Ellesmere Port Garage. – a power-floated floor required a durable, coloured coating. JLR Dealer, Tonbridge. 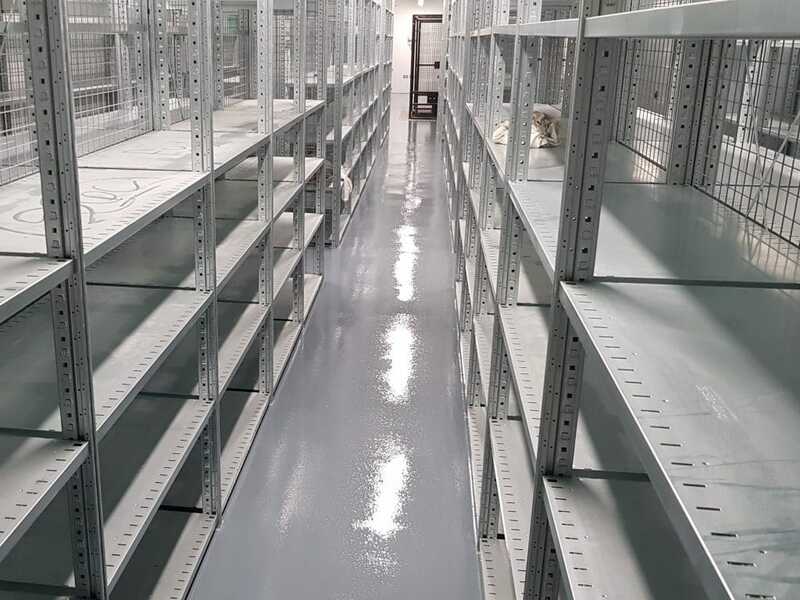 – a racked-parts area floor required a durable, coloured coating. click on image Domestic garages. 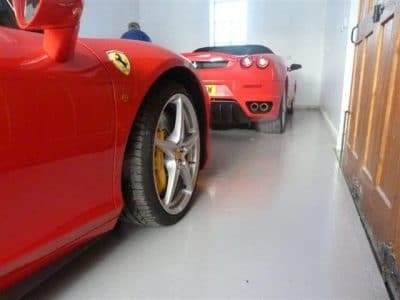 We undertake all kinds of domestic garage floors.